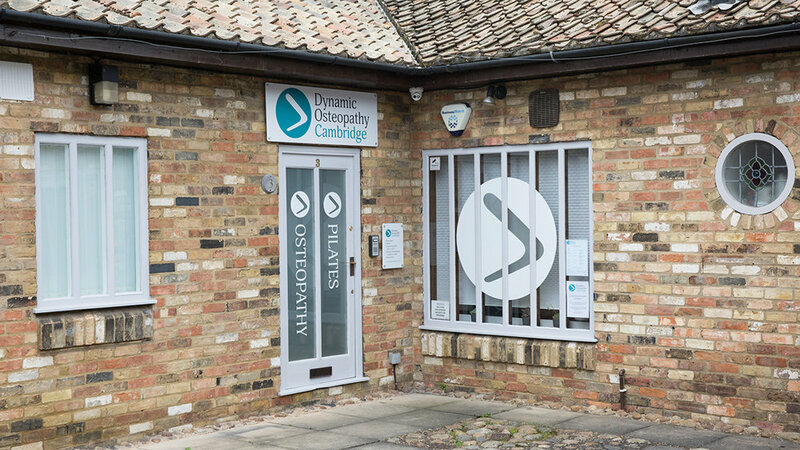 Dynamic Osteopathy Cambridge (DOC) is located in a small commercial yard just outside of the Grafton Shopping Centre in central Cambridge. To find us enter into the yard on your left from Napier Street or your right from the end of Wellington Street, signage indicates the yard entrance from both directions. By Car: Two car parks, Grafton East Multi Storey and Grafton West are situated locally, each within 2-5 minutes walk of DOC. Pay and Display parking is also available set back on Newmarket Road just past the Wellington Street junction. By Cycle: Ample cycling parking is available near by at the end of Napier Street and behind the Tea House at the end of Wellington Street. By Bus: Buses 10, 11 and 12 all stop at the Napier Road bus stop on Newmarket Road which is just a minutes walk from DOC.